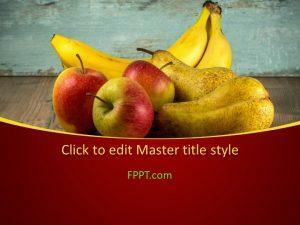 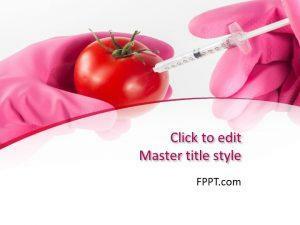 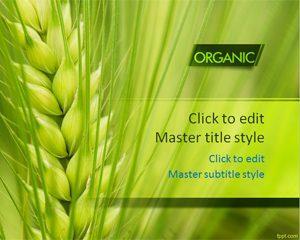 Free Organic PowerPoint Templates with plant illustrations for making presentations about organic food, organic farming, environment, climate change, food security, global warming, etc. 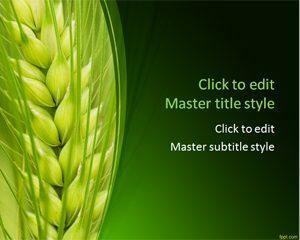 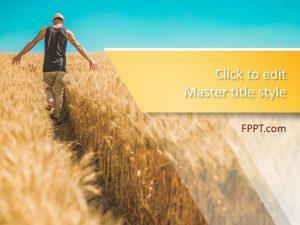 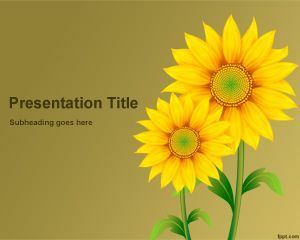 You can use these plant themed PPTs for covering topics related to a wide variety of concepts. 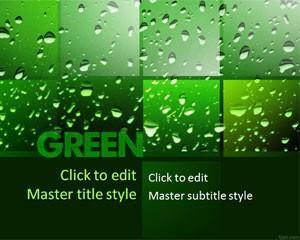 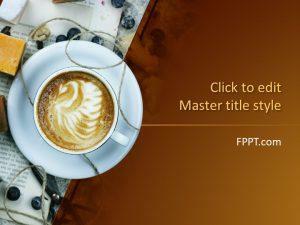 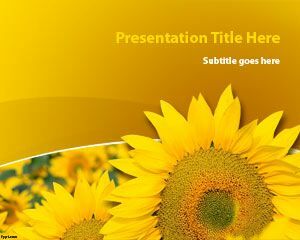 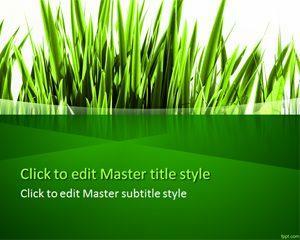 These free PowerPoint templates are quite visually appealing and come with professionally designed backgrounds that are easy on the eyes, with a mix of colors like green, brown and yellow, matched to perfection for your slides.